We’re pleased to announce that Sunuser is a Finalist for the ‘National Solar PV Installer of the Year’ Award! You’ll remember us telling you a few months ago that we won ‘PV Installer of the Year’ at the Regional Energy Efficiency and Healthy Homes Awards. We’ve now been shortlisted and are finalists in the ‘National’ Competition. 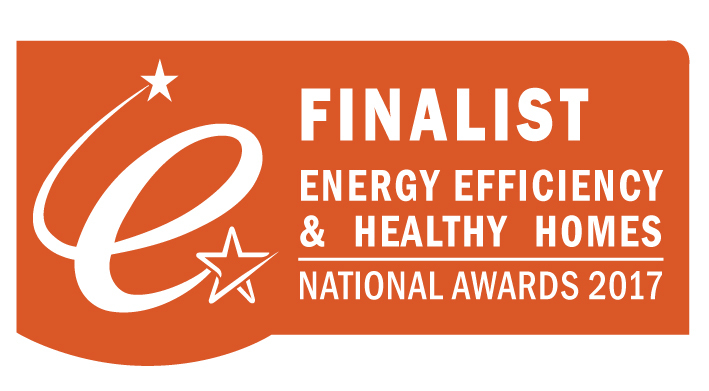 The National Energy Efficiency and Healthy Homes Awards will be held later this month in Birmingham. With a packed line up of stand-up stars, including Lenny Henry and Felicity Ward, it promises to be a fun-filled event! Our award is sponsored by leading technology experts Fronius and will be judged on the nominee’s level of expertise, customer feedback and support of the community. We’re delighted to be a finalist for this ‘National’ award which singles out businesses and individuals on a national scale who exceed industry standards. Since our foundation in 1981, we have endeavoured to provide the highest level of service to our customers throughout the UK and are thankful that our efforts within the solar PV industry have been recognised.